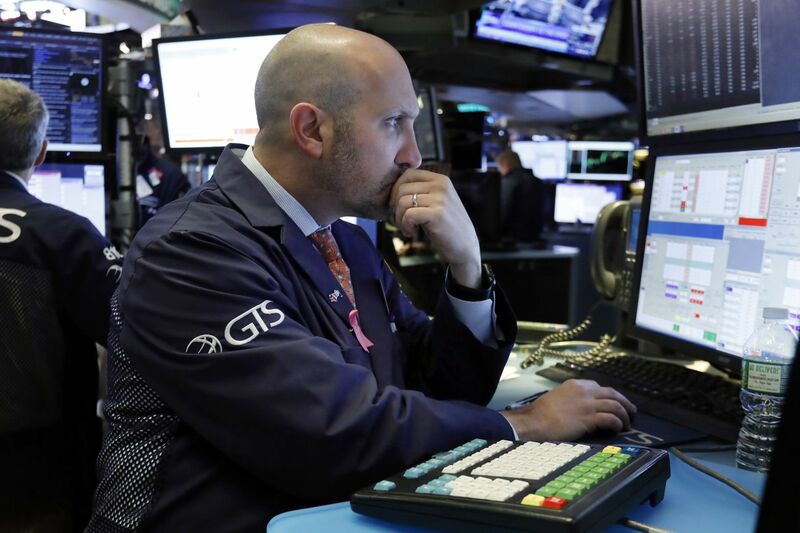 U.S. stocks fell Friday as a combination of weak economic data from China and disappointing earnings hurt technology and internet companies. Crude oil prices fell for the 10th day in a row. Auto sales in China fell in October for the fourth month in a row and are down 13 percent from a year ago, the latest sign its economy is under pressure. Concerns about China’s economy and its trade dispute with the U.S. contributed to the global stock market skid in October. The stocks that fared the worst during that time included tech and internet companies and retailers, which all took sharp losses Friday. U.S. crude oil slipped 0.8 percent to extend its losing streak. It’s fallen for five weeks in a row and tumbled 21 percent since Oct. 3. Energy companies have suffered steep losses during that time. Weak forecasts from companies including video game company Activision Blizzard and chipmaker Skyworks Solutions also contributed to Friday’s decline. 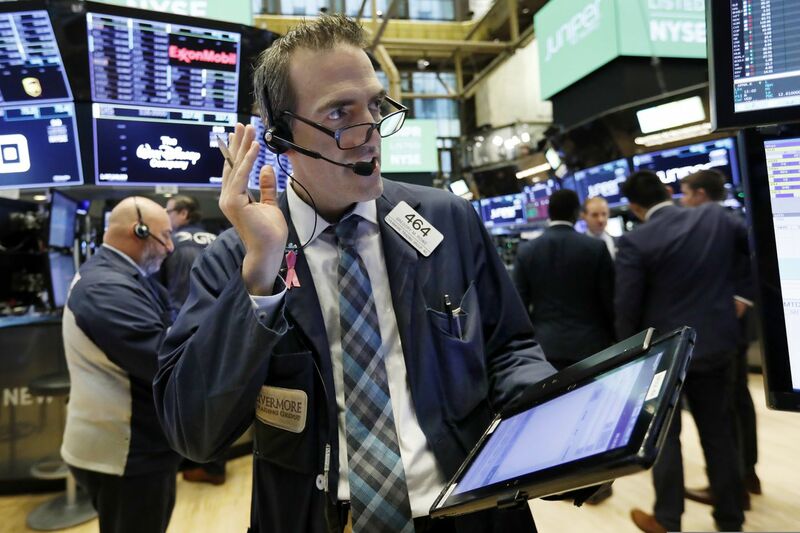 The S&P 500 index dropped 25.82 points, or 0.9 percent, to 2,781.01. 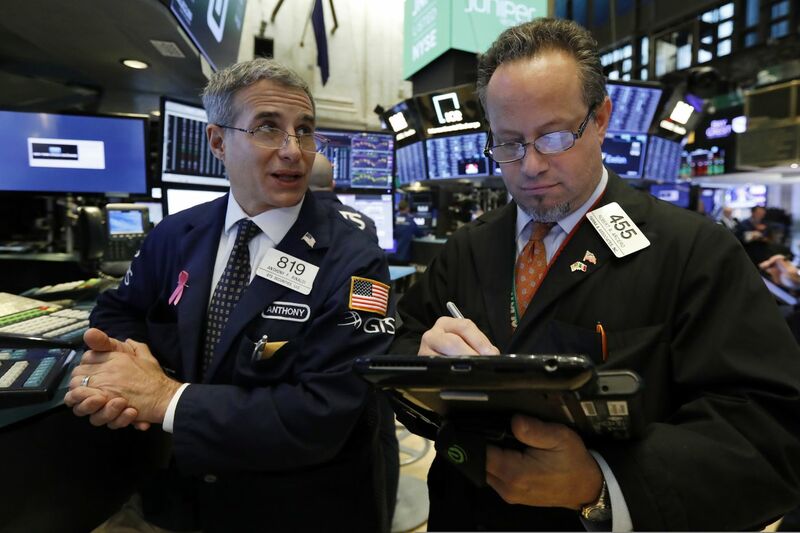 The Dow Jones Industrial Average fell 201.92 points, or 0.8 percent, to 25,989.30. 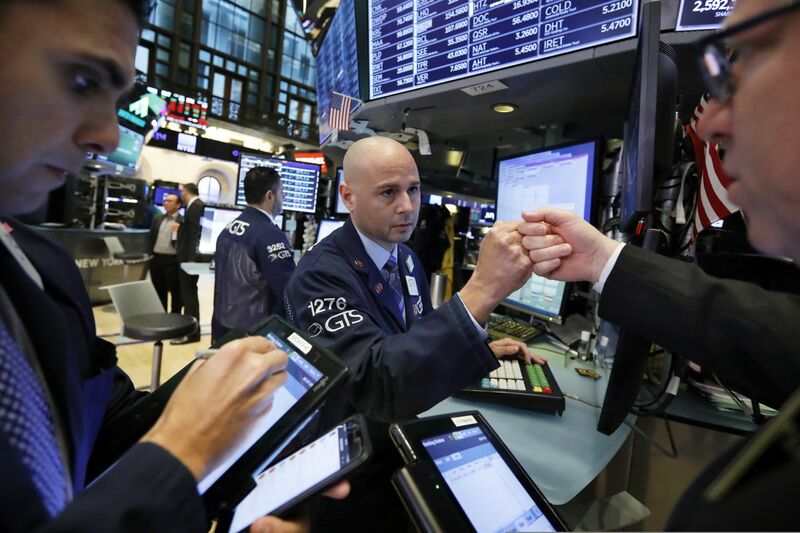 The Nasdaq composite sank 123.98 points, or 1.6 percent, to 7,406.90. 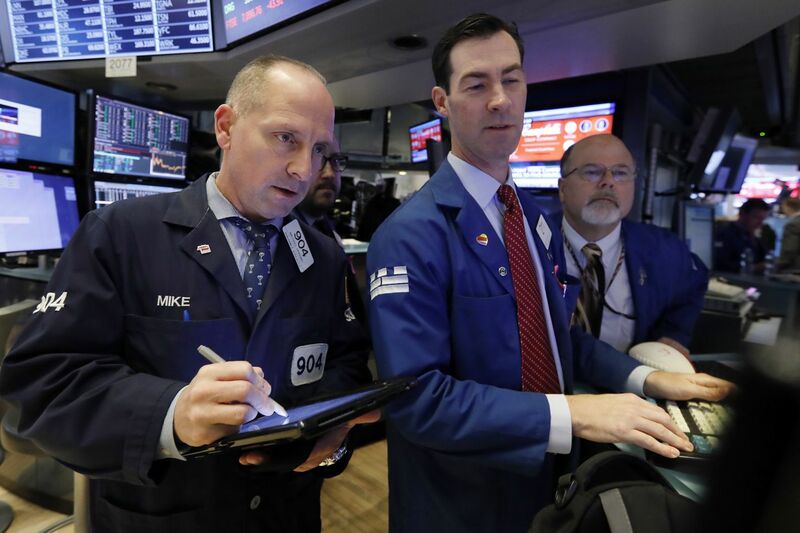 The Russell 2000 index of smaller companies gave up 28.72 points, or 1.8 percent, to 1,549.49. The Labor Department said wholesale prices in the U.S. jumped, and Hooper said that could be linked to the tariff dispute as well. Wholesale prices rose by the most in six years in October as gas, food, and chemical prices increased. The Labor Department’s wholesale price index has climbed 2.9 percent over the last year. Video game maker Activision Blizzard tumbled after its forecast for the critical holiday season fell short of analysts’ projections. The stock fell 12.4 percent to $55.01, and Electronic Arts lost 5.3 percent to $88.89. Major technology and internet companies also turned lower. Apple fell 1.9 percent to $204.47 and Facebook shed 2 percent to $144.96. Amazon lost 2.4 percent to $1,712.43. Benchmark U.S. crude fell to $60.19 a barrel in New York, its lowest in almost eight months. Brent crude, used to price international oils, has fared almost as badly as U.S. crude, and it declined 0.7 percent to $70.20 a barrel in London. West Coast utility companies tumbled as wildfires worsened in South California, with tens of thousands of people forced to flee in Los Angeles and Ventura counties. PG&E plunged 16.5 percent to $39.92 and Edison International skidded 12.1 percent to $61. General Electric sank another 5.7 percent to $8.58 after a JPMorgan Chase analyst cut his price target on the stock to $6 a share from $10. Stephen Tusa said six of GE’s eight divisions might be unprofitable in 2020.